Below you could find our current catalogue in electronic version and site by side check what we have in the offer. Don’t hesitate and send to us inquiry for 1 copy in paper version. 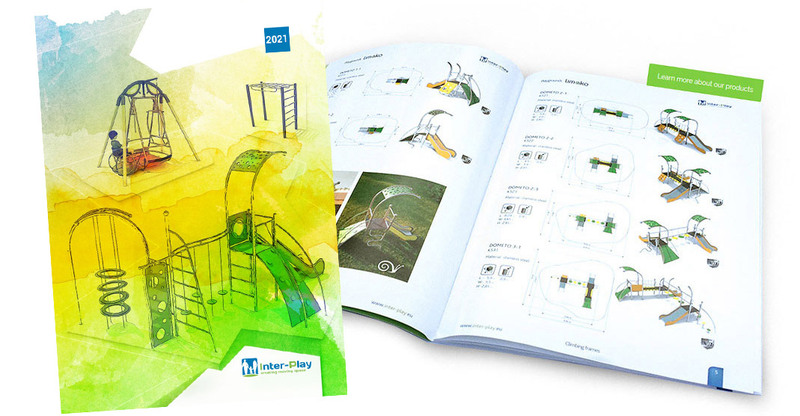 Inter-Play’s products are dedicated to children of all age to provide them happy memories they will remember through their live. Meeting the market's expectations we decided to develop our offer and add urban furniture. 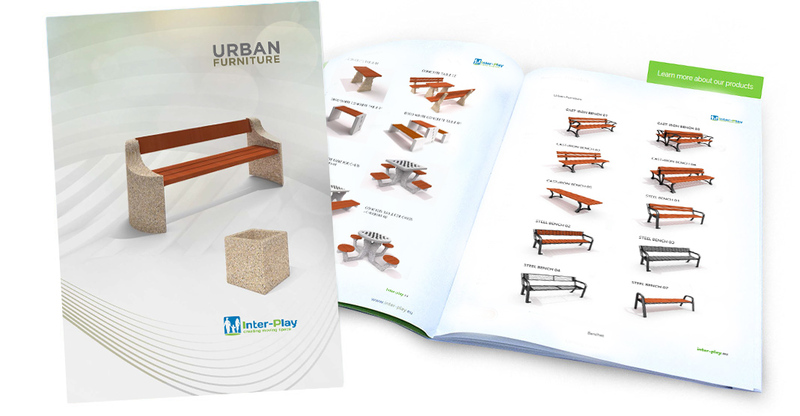 Inside our newest Inter-Play catalogue you can find tables, benches, planters, bicycle racks, trash bins, bollards – all what is necessary to make our streets and parks better equipped and friendly. Don’t hesitate and send to us inquiry for 1 copy in paper version.